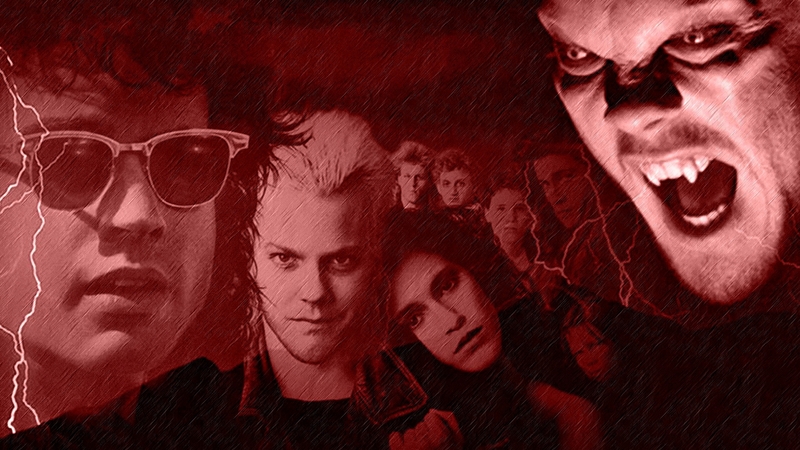 The Jury travels back to 1987 to review THE LOST BOYS! 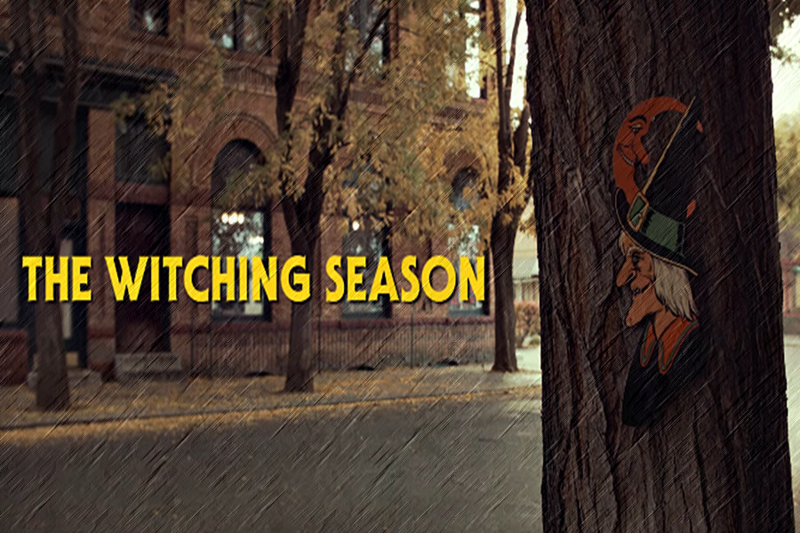 A star studded film for it’s time that has become a classic for 80s fans and horror lovers. 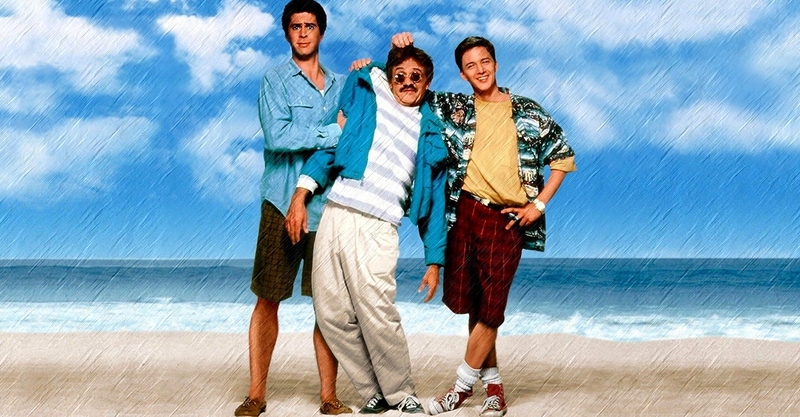 Mike did not like this film in his early days, but hasn’t watched it in over a decade… will his mind be changed? Travel back with the Midnight Jury and find out! 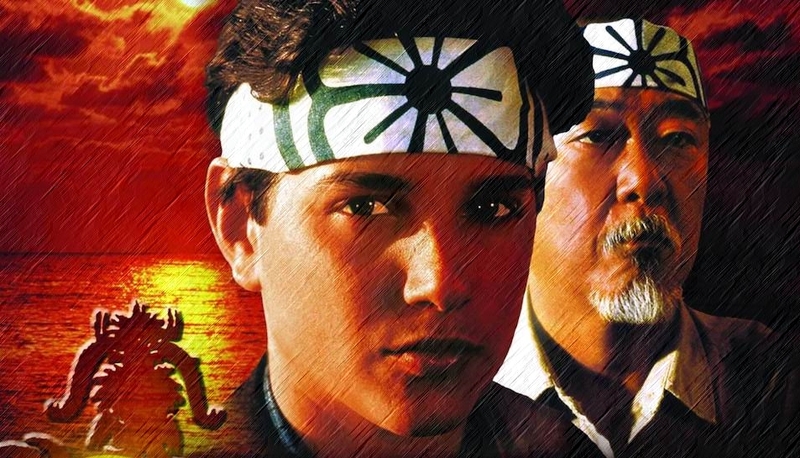 Mike and Cal troll Tony as they go with the theory that Daniel is ACTUALLY the bad guy and Johnny is the victim as they review THE KARATE KID! Fun is had all around, but in the end, what will be the verdict? Join us to find out! 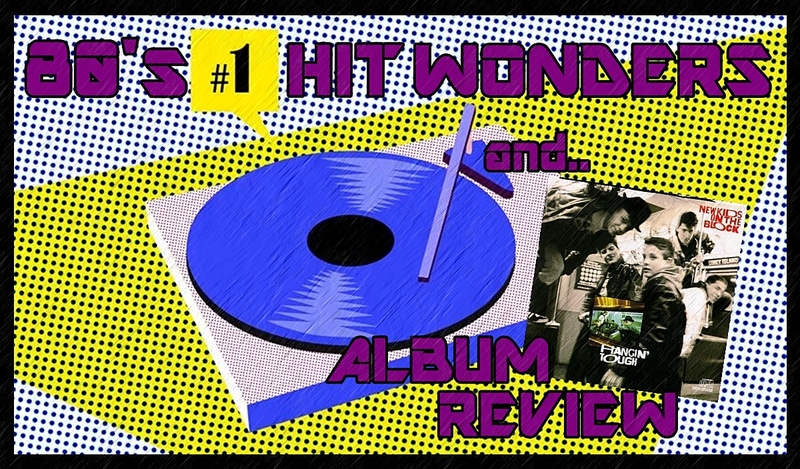 Mike, Cal and Tony play the TOP One Hit Wonders of the 80’s, PLUS another track from the artists to determine why they have become a dreaded One Hit Wonder. Would the guys “Sign them” and give them another chance… or “Can Them” and leave them where they are? 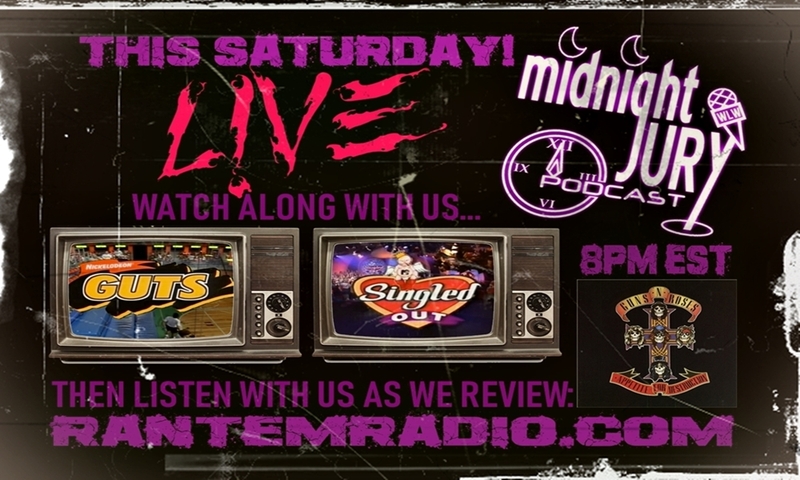 To round out the show, they do a full play through and review of the NEW KIDS ON THE BLOCK album HANGIN TOUGH! 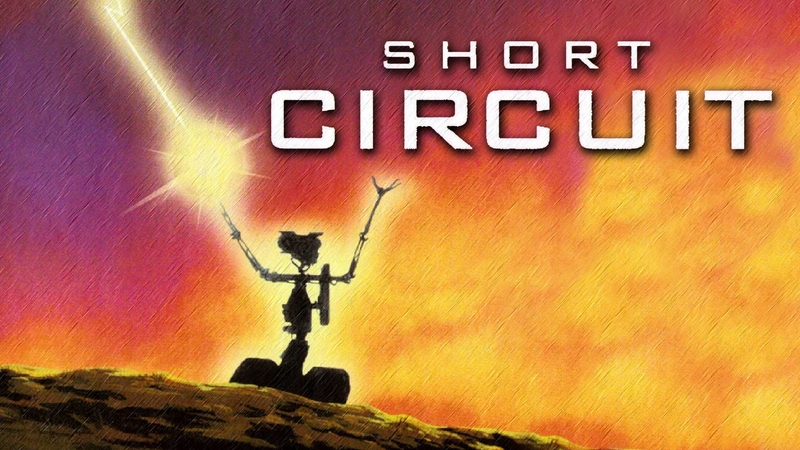 Mike, Cal and Tony travel beck to 1986 to review the robot comedy SHORT CIRCUIT! We know Mike isn’t a fan of Steve Guttenburg, but can his co-star Ally Sheedy help make the film watchable? Join the Jury for this 80’s adventure!! Mike and Cal take on the 1984 fantasy film NEVERENDING STORY! 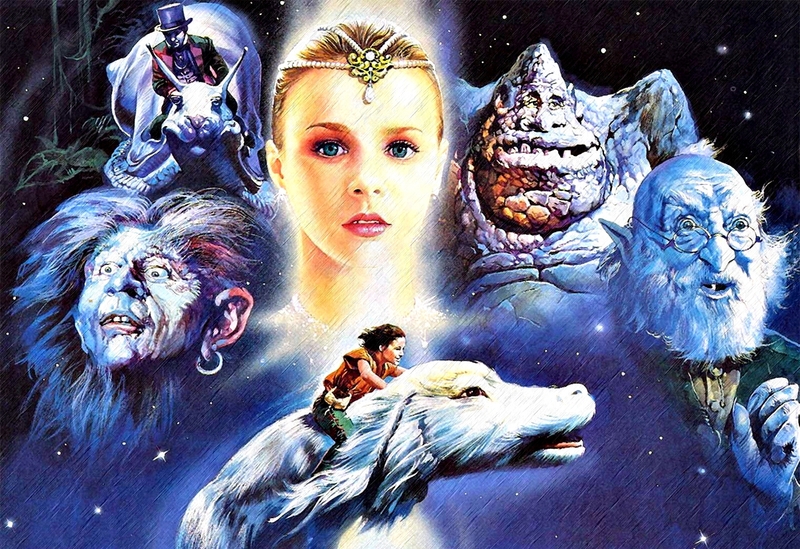 Children of the 80s will never forget the adventures of Atreyu through Fantasia and the Jury goes along for the ride. 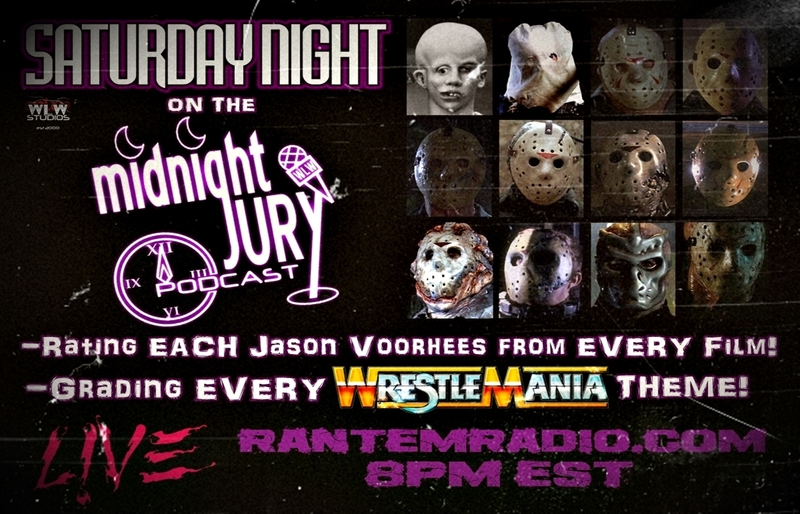 Tony Brockadeda joins them about half way through to sit in on a Jury review show so he can join them for next Friday’s show.